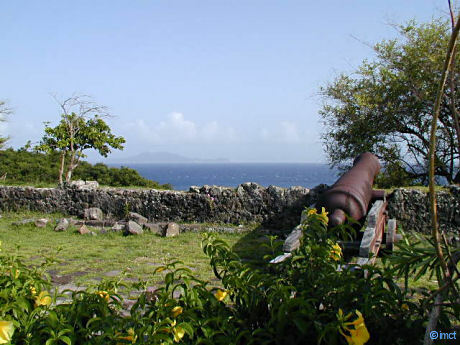 Guided Tour of the isles if Guadeloupe, F.W.I. Discovered by Christopher Columbus in 1493, the island is made a French Overseas Department on march 19th 1946, then a Region in 1974. 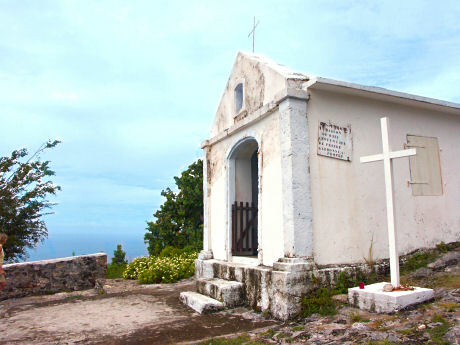 Saint Martin (split into a French and a Netherland section), a French overseas community of her own since the referendum held on December 07, 2003, and Saint Bartholomew, since 01/01/2012 an Associated Overseas territory (P.T.O.M.) - thus both independent from Guadeloupe's administration. Guadeloupe is located 7.000km from Europe and 2.900km from North America and bathed by the Atlantic Ocean as well as by the Caribbean Sea. 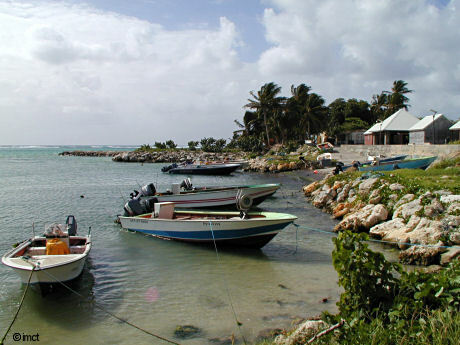 The climate here is temperate owing to the trade winds and temperatures vary between 20° to 30°C. 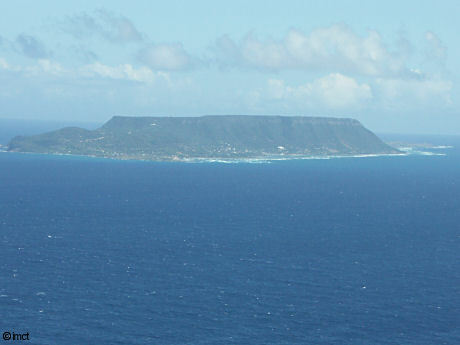 Continental Guadeloupe comprises two islands seperated by a sea arm - "La Rivière Salée". 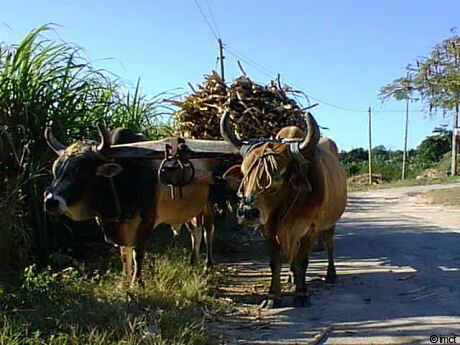 Grande-Terre (582km²) in the East is mostly flat and the climate here is dry. 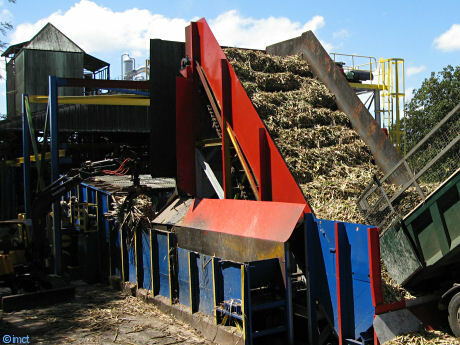 Sugar cane plantations farm its limestone soil. 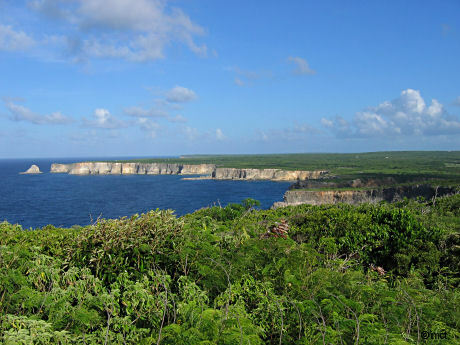 The highest hills are in the Grands-Fonds to the South of the island; there is also the most luxuriant vegetation. 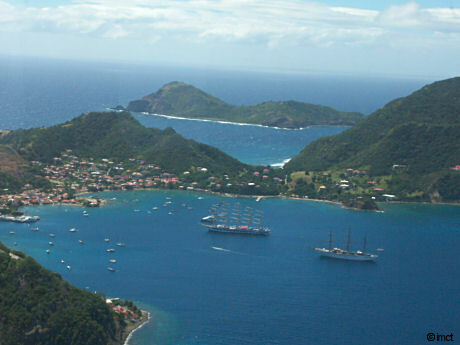 Basse-Terre (850km²) is a mountainous vulcanic island. 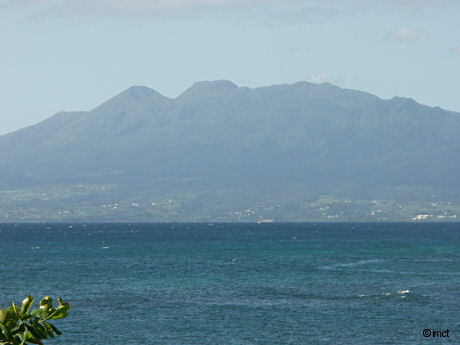 The highest peak is "La Soufrière" (an active vulcano). The clouds, stopped by the mountains, provide the island with abundant rain all the year. The eastern Atlantic coast is more flat. You will find big banana plantations there. 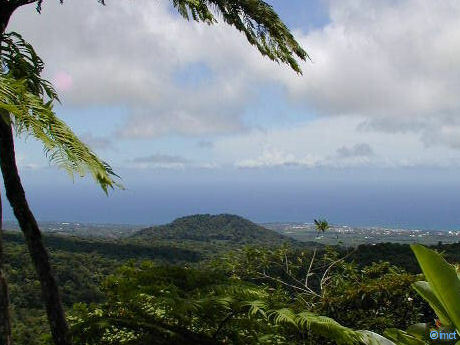 This natural park of 17.300ha offers one of the most beautiful and best preserved tropical forests of the West Indies, where you'll find more than 300 different kinds of trees, bushes or giant ferns. 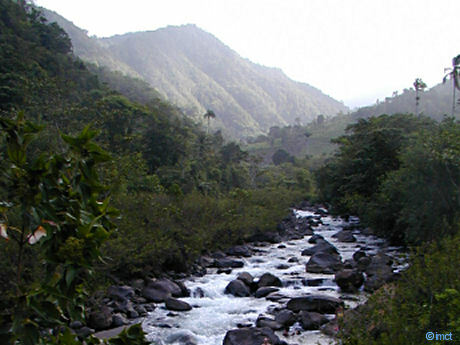 You can visit several interesting sites, as for instance "la Soufrière", the 1.467m high volcano, or the natural waterfalls "les chutes du carbet" on over 300kms of tracks. Beginners and experienced divers will enjoy to discover the magical underwater world of the coral reefs. For those who don't dive, another way to discover the underwater beauty. Visit the biggest aquarium of the West Indies, a multicolored insight of the Caribbean sea. Sports and thrill out on the open sea. 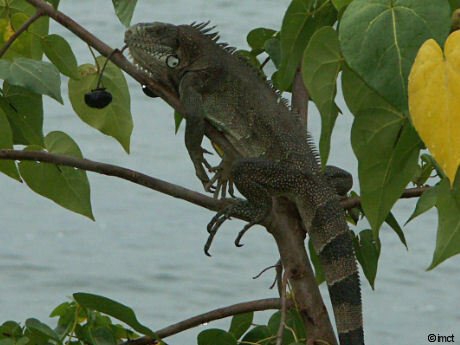 Don't forget to plan an excursion to the mangrove swamps. 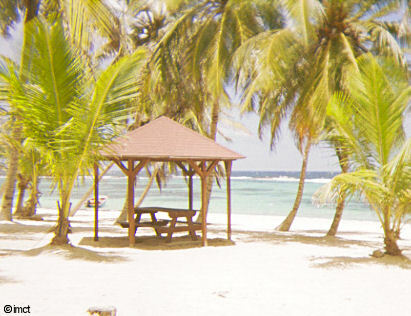 For an instant let be the beach and its limpid waters, discover Guadeloupe's soul inside the country. 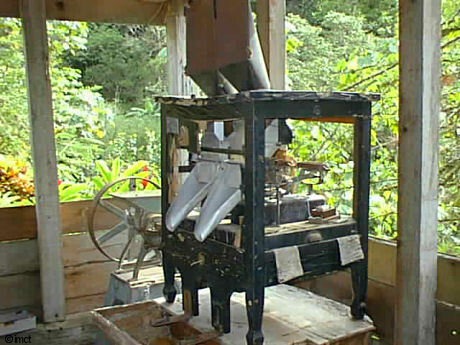 Visit some rum distilleries or the Museum of Rum, where you can also admire a beautiful collection of butterflies and other insects. 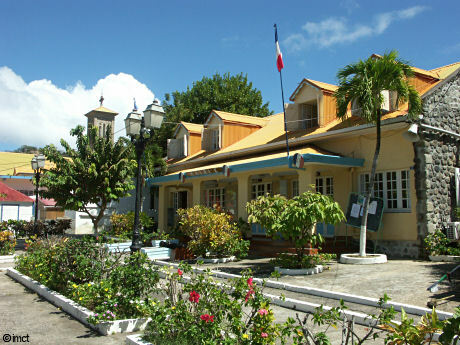 In the center of Pointe-à-Pitre come to the museums St. John Perse or Schoelcher located in beautiful colonial style manors. 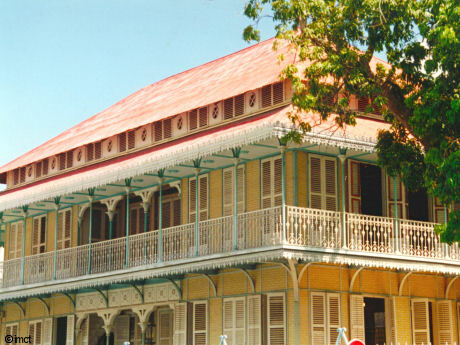 Together with the ethnographical museum Edgar Clerc in Moule, they will give you a better understanding of Guadeloupe. 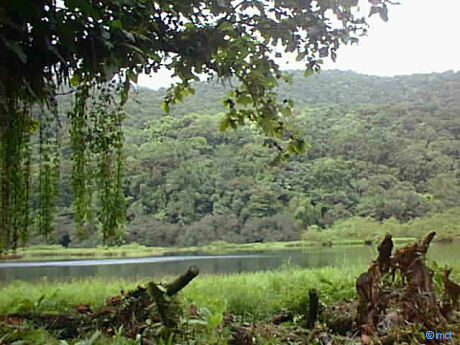 The zoological garden, the orchid garden, the coffee and cocoa plantations, a banana plantation, the different botanical gardens with local and other exotic plants sheltering hundreds of birds and butterflies, the park of engraved rocks may be other aims of excursions. 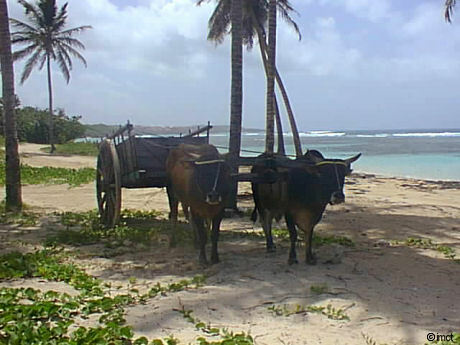 Among the local events not to be missed, there is of course the carnival, but also ox-cart pulling contests or cockfights (season from November to April). 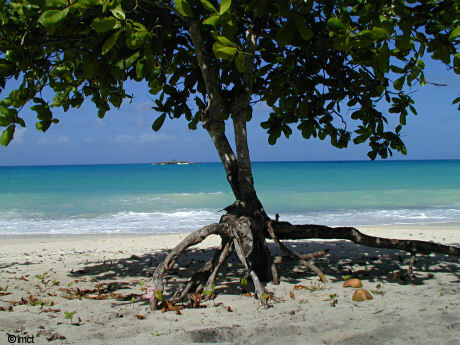 Among the most beautiful Caribbean islands - the scenery like an operetta setting. Terre de Haut lies at a splendid bay with a "sugar loaf" almost like Rio. There are few cars, the best way to visit is to rent a byke or a scooter or to walk, for those who feel up to it. 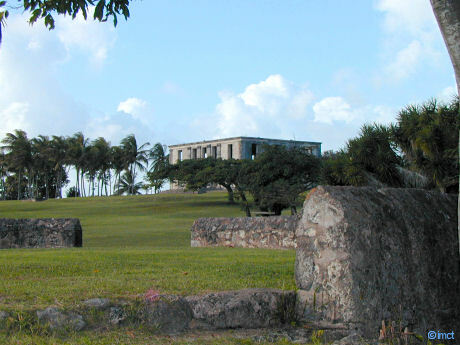 Try the beaches or visit Fort Napoééon, its exhibition and its iguanas. Climb on the "Chameau" (309m), the magnificent circular view will pay for the effort ! 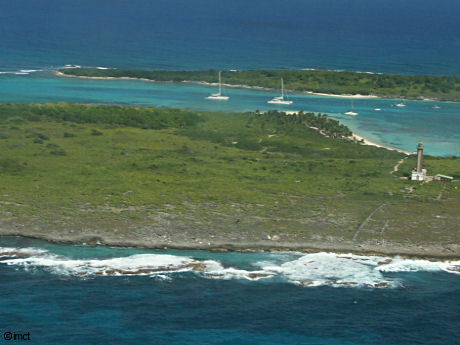 Magnificent desert islands south of Pointe des Chateaux inhabited just by a few iguanas. 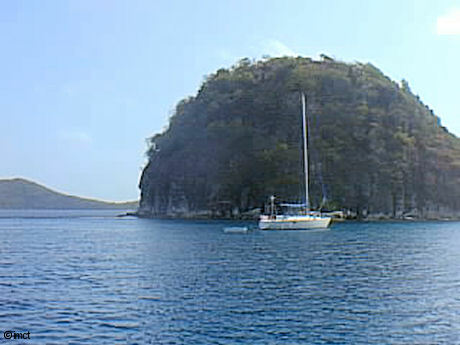 Make a day trip by motor- or sailboat, you'll find a snorkelling paradise and beautiful beaches. This small archipelago is a nature reserve since 1994, hunting and fishing is forbidden. At a one hour's trip by boat from Saint-François you will find an island appearing as a ship ran aground in the middle of the ocean. She is in the major part mountainous and rocky and therfore vegetation is rather poor. 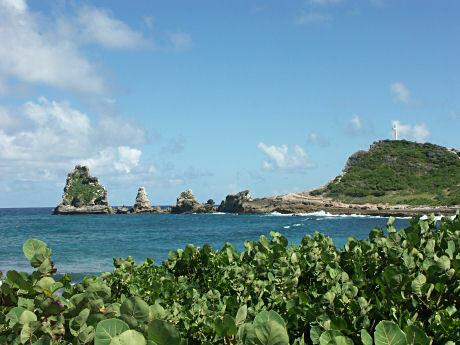 Of all the islands of the archipelago Guadeloupe, she is the one the less influenced by organized tourism. Maybe this is the reason for the cordial welcome by the inhabitants. You can discover the little fisher's villages and some beautiful and - what is more - almost empty beaches by means of walking or on rented bykes or scooters as on Les Saintes. The genuineness of this island's nature and its inhabitants will satisfy those who look for peace and quiet instead of the noisy activity of organized travelling. Taking her name from Columbus' caravel, she is the biggest island depending on Guadeloupe (1h by boat). 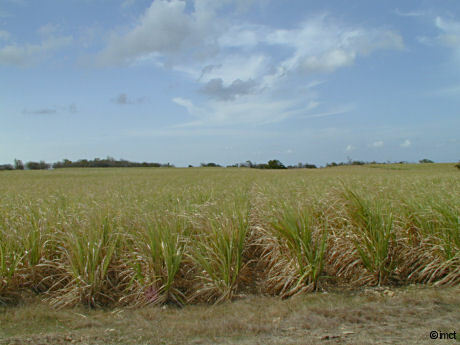 Although the climate is rather dry, you'll find a luxuriant vegetation that made her the home of sugar cane and subsequently of rum distilling. Taste one of the best rums, but beware of your liver, rum may be up to 59° ! proof. 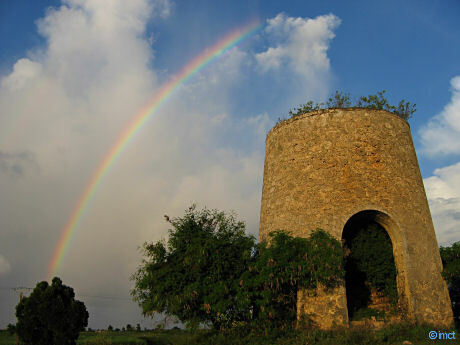 Take a stroll on one of the well marked paths to discover the beauty of a landscape scattered with windmills and ruins of former sugar refineries. 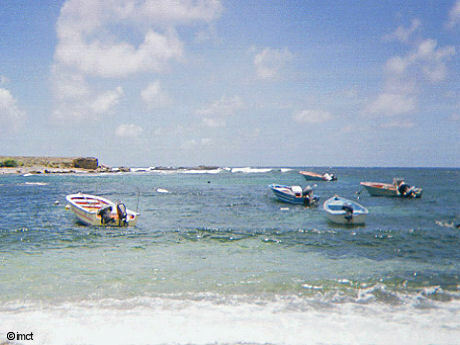 The beaches are the most beautiful of Guadeloupe. enjoy the same beauty at your next visit.